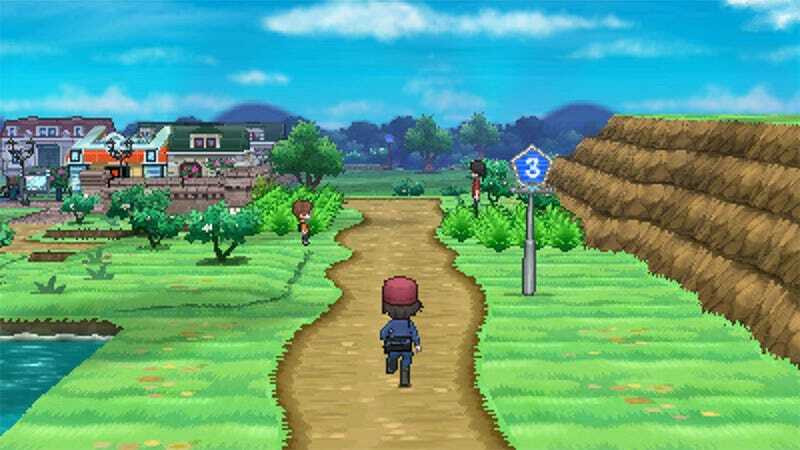 A Pokémon game that looks new? Amazing. If you're wondering why the company chose to release a 3D Pokémon adventure on a handheld, though, and not the Wii U, there's a simple answer. Well, a simple answer that's different from "because we've only ever released main Pokémon games on a handheld". Here&apos;s the Newest Pokémon. It&apos;s Out Worldwide This October. In an interview with Game Informer, Pokémon Company International's J.C. Smith says "I can't speak to the specifics, but traditionally Game Freak has always loved the game to be on a portable device because of the communication, trading, and the experience of taking this adventure with you. That's why they've always prioritized a portable version of the game first. They've always liked what you can do in the real world with that." One day, Pokémon fans, there'll be a proper game on a home console. One day.